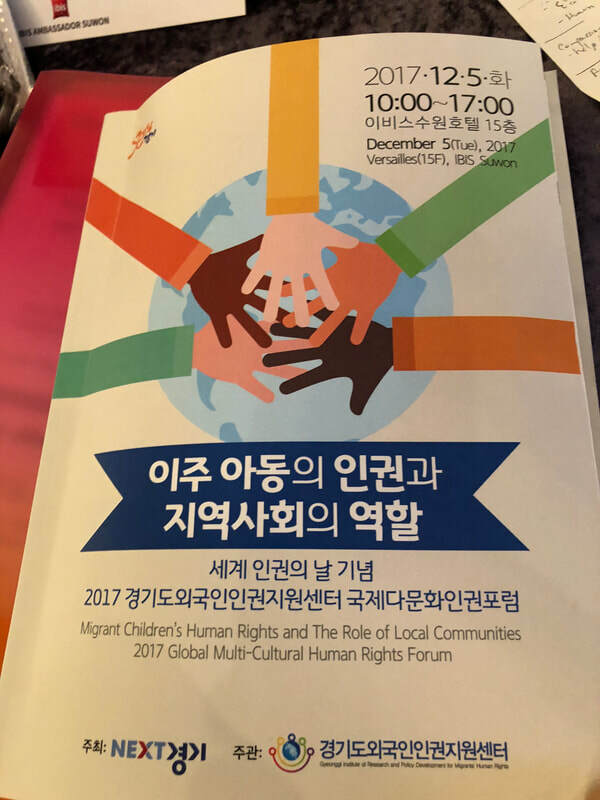 E3 was invited to speak at the 2017 Global Multi-Cultural Human Rights Forum in Suwon, South Korea in honor of United Nations Human Rights Day (December 10th). 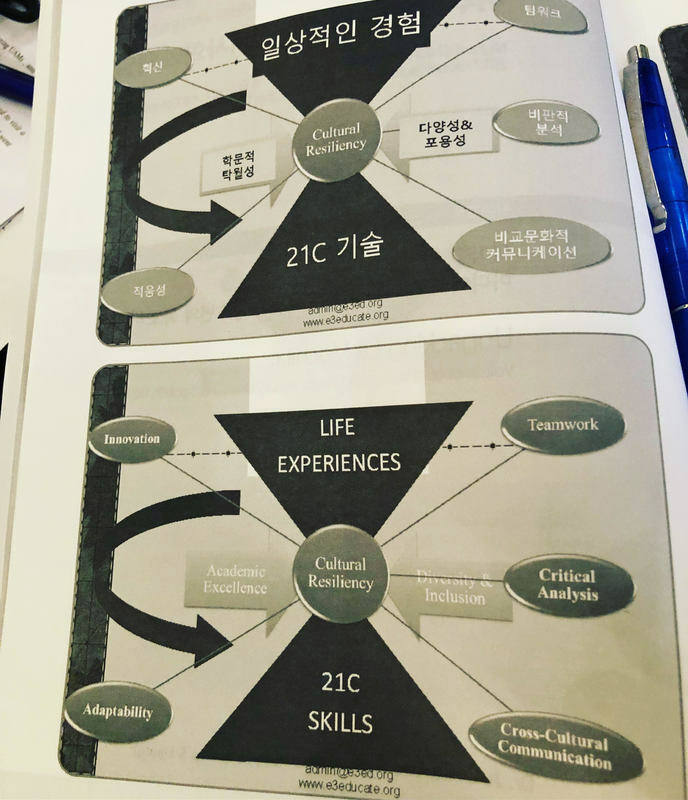 E3's Executive Director, JuanCarlos, shared the E3 tools and the concept of Cultural Resilience with the forum attendees (which was translated into Korean). 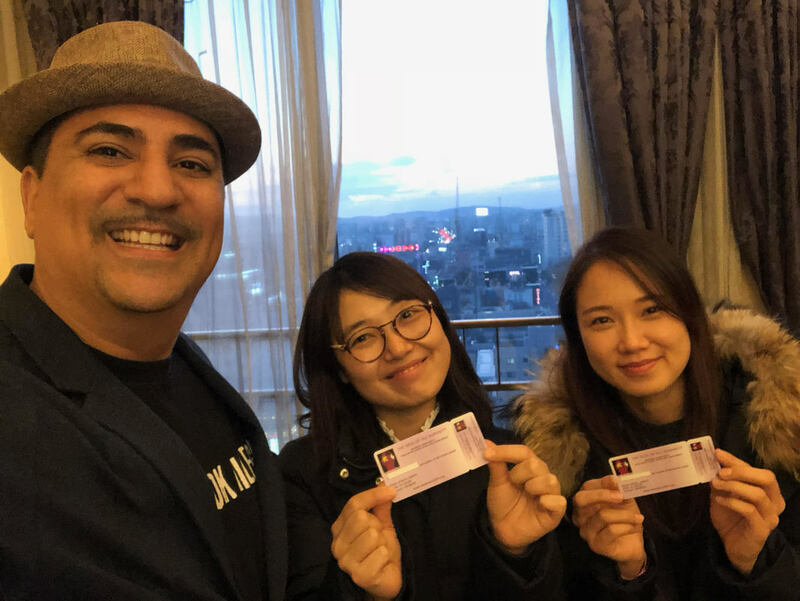 What made this trip special was the level of inquiry and investment among many of the South Korean government officials to operationalize equity in action. 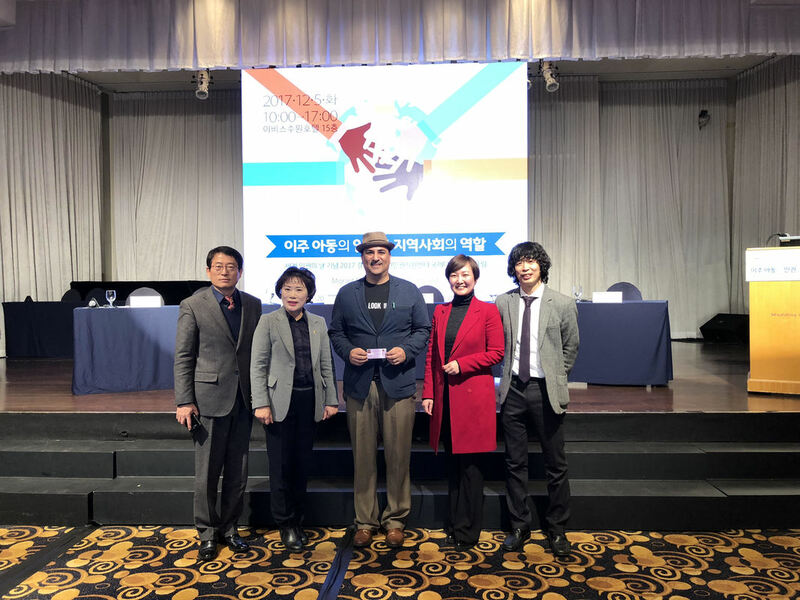 E3’s vision of identifying the brilliance of every student has now reached five countries and been translated into five languages - the latest in Korean! As E3 continues to share our message and our tools across the globe, there is still work to be done locally. International trips such as this one validates and strengthens the vision that E3 has for every student.